MinuteClinic, the company’s retail medical clinic, will now allow patients to use telehealth for minor illnesses (such as coughs or colds), injuries, skin conditions, and “other wellness needs,” reads a press release. The service is a collaboration between CVS and Teladoc, which specializes in virtual care technology. The service will be available 24 hours a day, seven days a week, via the CVS mobile app. Patients ages two years and up are eligible to dial in and be matched with a board-certified Teladoc health care provider licensed in their state. Each video session costs $59 and requires a patient to fill out a health questionnaire that includes their medical history. MinuteClinic Video Visit is currently available in nine states–Arizona, California, Florida, Idaho, Maine, Maryland, Mississippi, New Hampshire and Virginia–and in Washington, D.C., with nationwide expansion expected by the end of the year. It is not currently covered by insurance, but CVS says it will be added in the coming months. 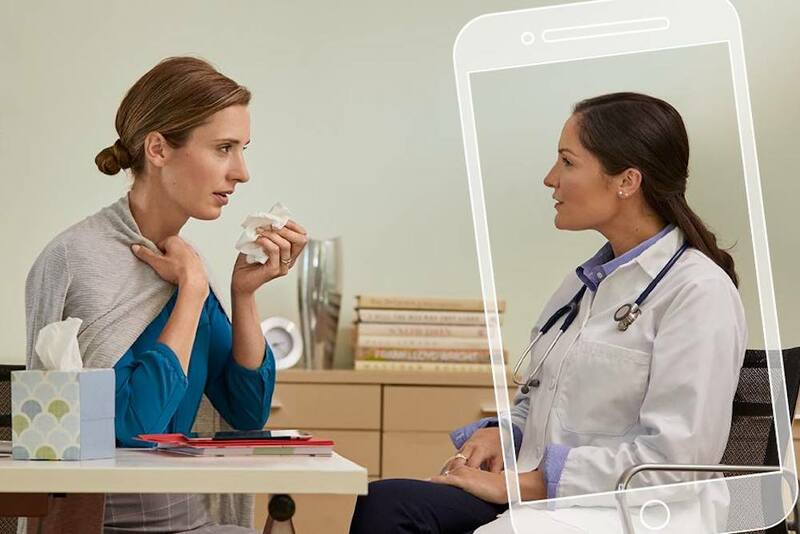 During initial testing of MinuteClinic, CVS found that 95 percent of telehealth patients were highly satisfied with their quality of care, with most appreciating the convenience of checking in from the comfort of their homes. Physicians and nurses are steadily adopting telehealth, which has been popularized by younger consumers looking for efficient, cost-effective solutions. For patients in remote areas or for people suffering from chronic ailments or issues that prevent them from moving easily–such as arthritis–telehealth can be a crucial option. This entry was posted in Case Studies by Samantha Hilton. Bookmark the permalink.